The Note7 units that Samsung replaced may not be as perfect as Samsung hopes they would be, according to a report by The Wall Street Journal. Consumers in South Korea are reporting that their replacement Note7 units are overheating and losing battery power quicker than usual. These reports are so far isolated in South Korea and haven't been reported in other parts of the world. It's hard to say what could be causing these issues, and if they are only limited to South Korea. There is a small possibility that after the recall customers are just on the edge and panicking after their phones overheated or drained quickly, two things that are entirely possible even during regular use. 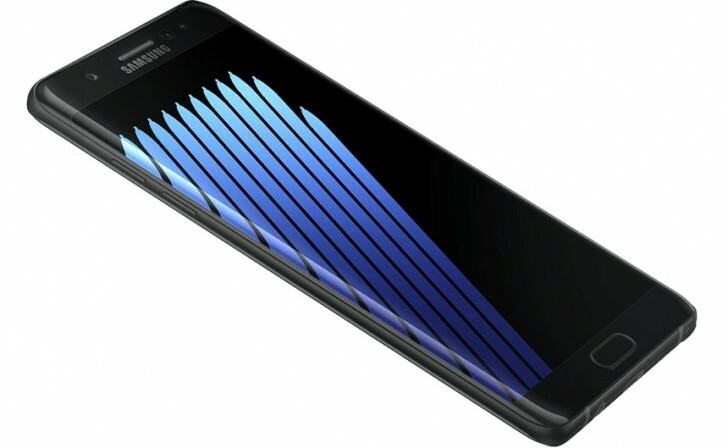 According to Samsung, the issues are "completely unrelated to the batteries" and that they are "isolated cases" related to mass production, but also assured that it will be conducting close examinations of the issue.